L-lysine, also known as lysine, is an essential amino acid; the body requires L-lysine from the diet to build proteins that play a critical role in growth, development and the breakdown of fats into energy. According to the University of Michigan Health System, supplementation of L-lysine beyond nutritional requirements—in the form of food or individual dietary supplements--has attracted interest as a potential treatment for shingles. According to Baylor College of Medicine professor Wayne X. Shandera, M.D., shingles results when the varicella-zoster virus that causes chicken pox reactivates within the roots of sensory nerves. The varicella-zoster virus, according to Shandera, belongs to the same family as the herpes simplex viruses and is sometimes alternately known as human herpes virus-3. Since L-lysine appears to counteract the reproduction of the two types of herpes simplex viruses, the University of Michigan Health System says "some doctors believe that lysine supplementation could help people" with shingles. L-lysine works by stopping the growth-promoting effect of another essential amino acid, L-arginine, on the herpes simplex viruses, according to University of Wisconsin professor David Rakel, M.D. Rakel says that L-arginine not only cues the virus to begin growing, it also provides raw material to support that growth. L-lysine competes with L-arginine for absorption by infected cells and, once inside, directly blocks its effects by a mechanism that remains unclear. L-lysine may work the same way on virus that causes shingles, however UMHS cautions that this remains unproven. Nutritional medicine specialist Alan R. Gaby, M.D. 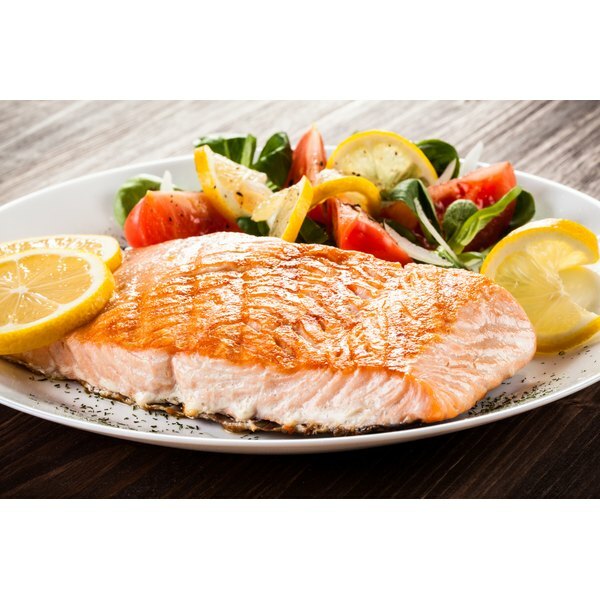 explains that foods such as turkey, chicken, salmon, tuna, halibut, sardines, cheese, tofu and beans contain relatively high amounts of L-lysine and low amounts of L-arginine. Gaby notes that people with shingles can purchase L-lysine supplements in the form of creams for topical use and pills, powder and liquids for oral use. Gaby says that "doses up to 6 g per day are said to be safe, but long-term toxicity studies have not been conducted in humans." Gaby does not recommend L-lysine supplements for people with kidney or liver disease and women who are pregnant or nursing, because it can disrupt the balance between other amino acids. Similarly, Gaby says people with shingles who have gallstones, heart disease or high blood levels of cholesterol or triglycerides should talk to their doctors before taking L-lysine supplements. As of October 2010, the National Library of Medicine lists no studies evaluating the effectiveness of L-lysine against the varicella zoster virus or specifically among people with shingles. The University of Michigan Health System warns that while L-lysine supplements “may speed healing and help prevent outbreaks” among people with herpes simplex, their use in people with shingles is “speculative” due to the lack of direct evidence. UMHS does recommend dietary changes emphasizing high L-lysine foods and decreasing intake of high L-arginine foods such as chocolate, nuts, sunflower seeds and gelatin. Heather Gloria began writing professionally in 1990. Her work has appeared in several professional and peer-reviewed publications including "Nutrition in Clinical Practice." Gloria earned both a Bachelor of Science in food science and human nutrition from the University of Illinois. She also maintains the "registered dietitian" credential and her professional interests include therapeutic nutrition, preventive medicine and women's health. What Is the Difference Between L-Lysine & L-Tyrosine? What Are the Benefits of L-Lysine & L-Tyrosine?